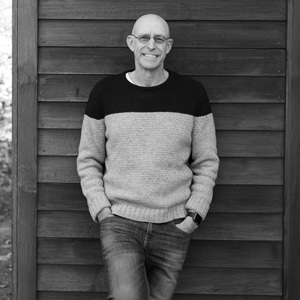 In his latest book, How to Change Your Mind, Michael Pollan turns his focus to psychedelics — LSD, psilocybin mushrooms, and the like — exploring their history, use, and potential to help people not only transcend, but also treat conditions from addiction to anxiety. Pollan will join Dacher Keltner, a professor of psychology at UC Berkeley and founder of the Greater Good Science Center, for a conversation about the book. Copies will be available to purchase from Pegasus Books. The event is free. Registration is necessary to be assured of a seat.